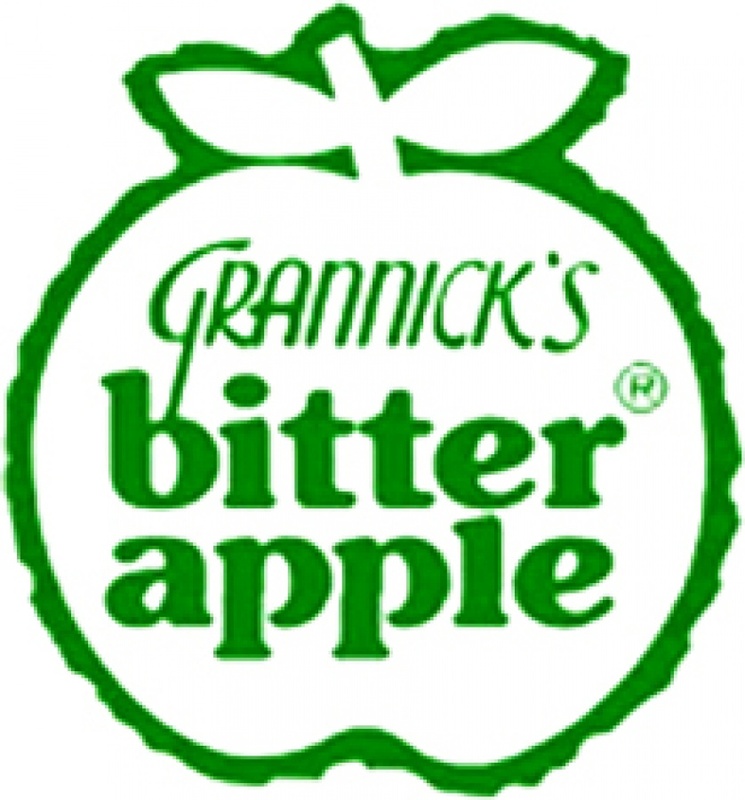 Since its birth in 1960, Grannicks Bitter Apple has grown into a full line of taste deterrent grooming cosmetics for pets. Countless copycat products have tried to do the same thing, and most have come and gone because pets quickly acquired a taste for them. Only Grannicks Bitter Apple has stood the test of time it works and keeps working. 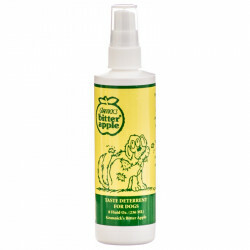 Every day more veterinarians, groomers and pet lovers around the world discover the benefits of Grannicks Bitter Apple. 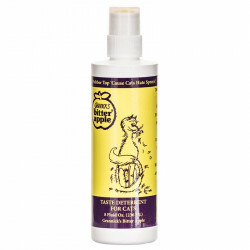 If your pet tends to continually worry at its coat, causing bare patches to appear and preventing recovering wounds from healing properly, a quick spray of Grannicks Bitter Apple will take care of it! While the product itself is completely safe, dogs cant stand the taste and will avoid tasting that area at all costs. Grannicks products are great for indoor or outdoor use. 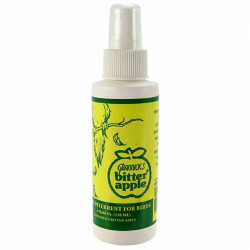 Be sure to browse all of our Grannicks Bitter Apple pet products to make sure you find just the right taste deterrent for your dog or bird. Pet Mountain is pleased to be a leading vendor of great Grannicks Bitter Apple products. Pet Mountain is proud to offer you a wide selection of Grannicks Bitter Apple pet products, at the very best prices available anywhere! Take a look at all of our huge selection of great deals! Cant find something youre looking for? Let us know! Wed love to help. Be sure to check out our online coupons and discount shipping on all your favorite products.